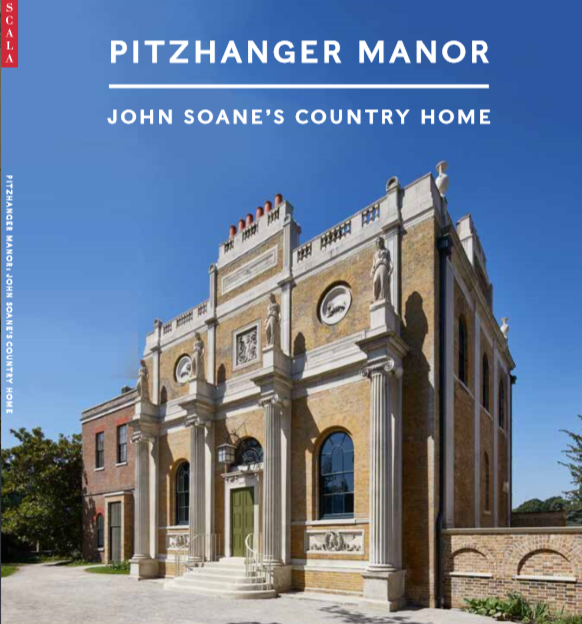 Pitzhanger Manor has been transformed: visitors will now be able to explore Soane’s architecture up close, getting an insight into the mind of one of Britain’s most influential and idiosyncratic architects. A programme of compelling and ambitious exhibitions will run alongside a wide-ranging series of events to offer a stimulating place for creative reflection and debate. Pitzhanger Gallery is housed in Ealing’s former lending library, built in 1939 on the site of Soane’s kitchen block. 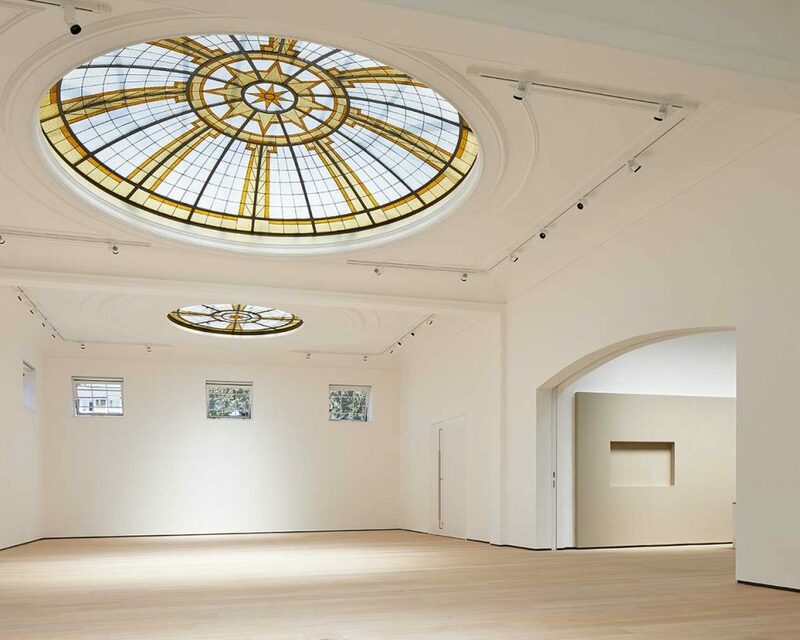 The central gallery has domed skylights inspired by Soane and an additional gallery space has been built, equipped with environmental controls to allow exceptional loans. The Gallery will present three exhibitions a year of work by artists, designers and architects, beginning with works by Anish Kapoor, who will present a series of sculptures that echo Soane’s complex use of mirrors and light to enable visitors to see Soane’s architecture from a fresh perspective. 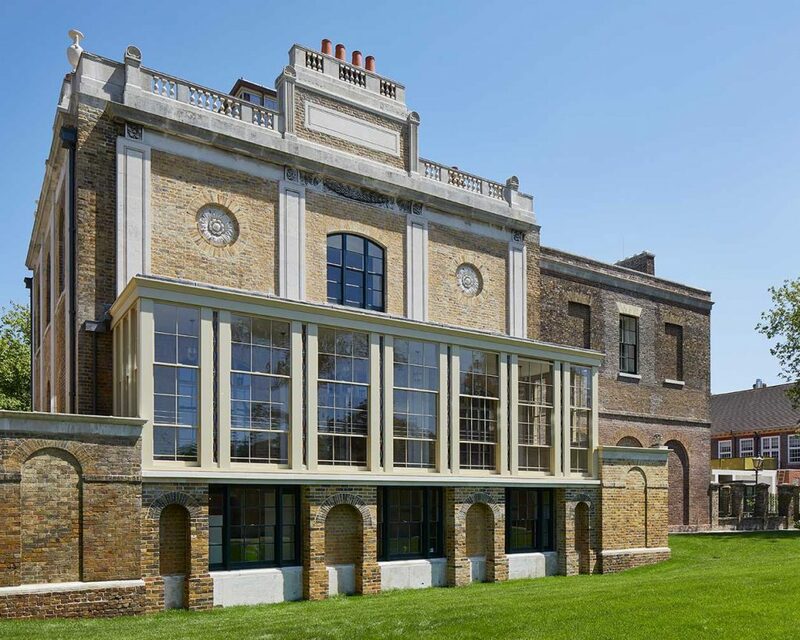 Tickets provide entry to both Pitzhanger Manor and the exhibition in Pitzhanger Gallery. Last entry 1 hour before closing. Concessions include Ealing residents at all times, students with a valid ID, visitors with disabilities (one carer free) and seniors on Wednesday afternoons (12pm-4.30pm). *Valid proof required for all concessions. ^Ticket prices include a 10% voluntary donation which enables Pitzhanger to reclaim Gift Aid on the ticket price. You can choose not to include the 10% donation when you buy your tickets. Capacity is limited in both the Manor and the exhibition: as a result all tickets are allocated on a timed entry basis. Pre-booking for all tickets is encouraged to avoid disappointment. Private group tours will be available on Wednesdays, Thursdays and Fridays at 14:00, 14:30 and 15:00. Booking required. Tours cost £250 per group for up to 15 people. This includes a tour of the Manor led by a member of the Pitzhanger team and entry to the current exhibition. Please email pitzhanger@pitzhanger.org.uk to book. For other types of group visits, such as out-of-hours, Schools or Community Groups, please email pitzhanger@pitzhanger.org.uk. 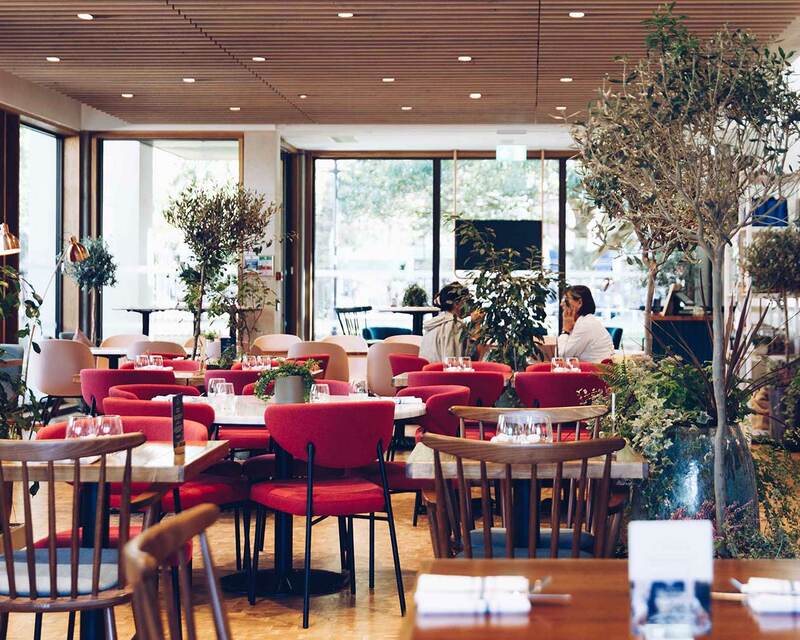 Soane’s Kitchen is Pitzhanger’s café, serving brunch and lunch during the day and hosting events and supper clubs in the evenings. Escape the city and enjoy a menu of seasonal dishes produced in John Soane’s original walled kitchen garden. You can find more information about Soane’s Kitchen, including how to book, menus, how to join the W5 Club and information on venue hire below. 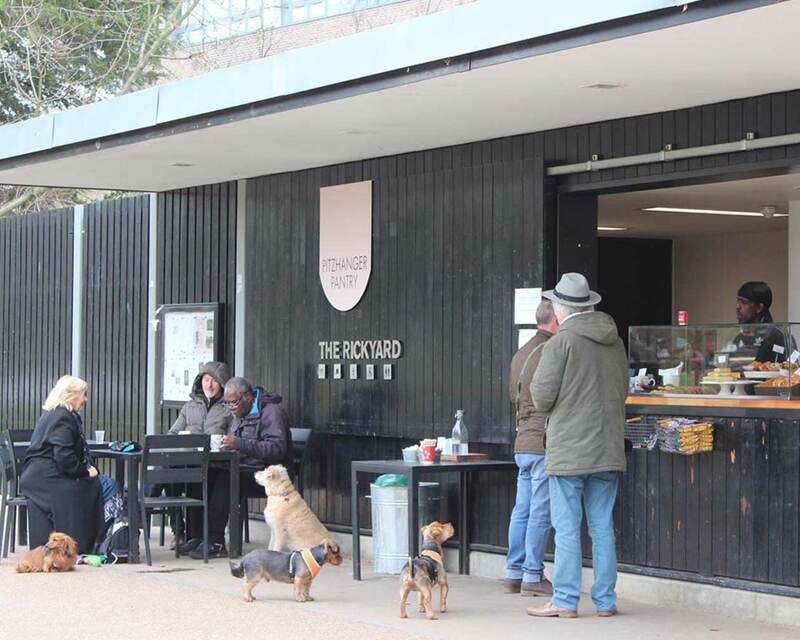 Pitzhanger Pantry is a kiosk café at the Rickyard in Pitzhanger’s original parkland, now Walpole Park, situated beside the playground next to Pitzhanger’s education space. Pitzhanger Pantry serves delicious and reasonably priced food and drinks. The Pitzhanger Shop will feature a range of gifts inspired by Pitzhanger, Soane and our Exhibitions. All proceeds from the sale of items in the Pitzhanger Shop support the work of Pitzhanger Manor & Gallery Trust. 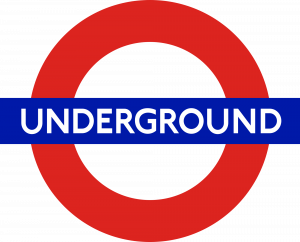 Ealing Broadway station is an 8 minute walk from Pitzhanger, and is on the Central and District lines and Great Western Main Line (9 minutes from Paddington). Pitzhanger is an 8-minute walk from Ealing Broadway station: turn left out of the station and follow the signs to Ealing Green. South Ealing is a 15 minute walk or 5 minute bus ride from Pitzhanger and is on the Piccadilly Line. All stop within a short walk of Pitzhanger. The Elizabeth Line (Crossrail) will serve Ealing Broadway from late 2019. Pitzhanger Manor & Gallery are now fully accessible for people with wheelchairs, buggies, or who may find stairs challenging. The Gallery entrance is level access, while the Manor is served by flat access from the Gallery reception and a lift to all floors open to the public. Carers and assistants accompanying a visitor with a standard or concession ticket are entitled to free entry.